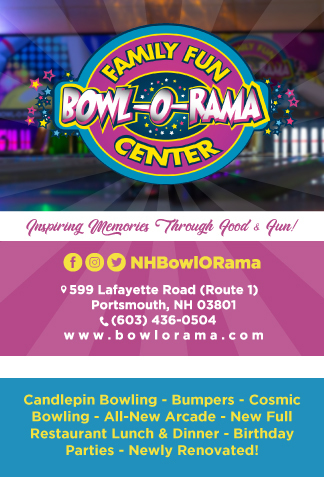 Bowl-O-Rama is Your Home for Fun in Portsmouth! 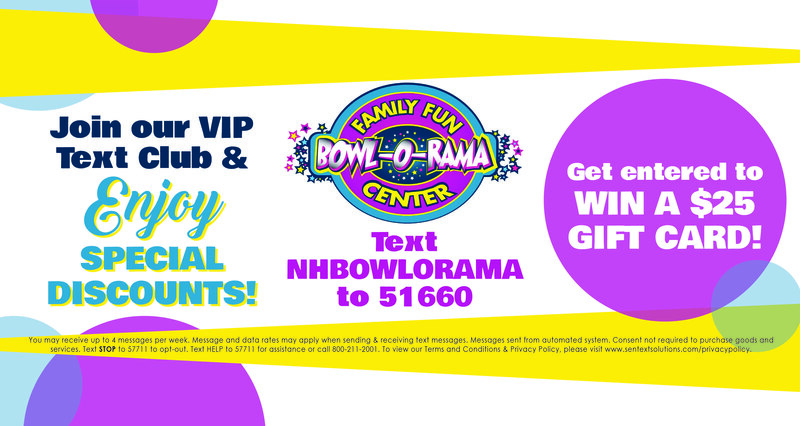 Bowl-O-Rama is your Seacoast social entertainment destination! 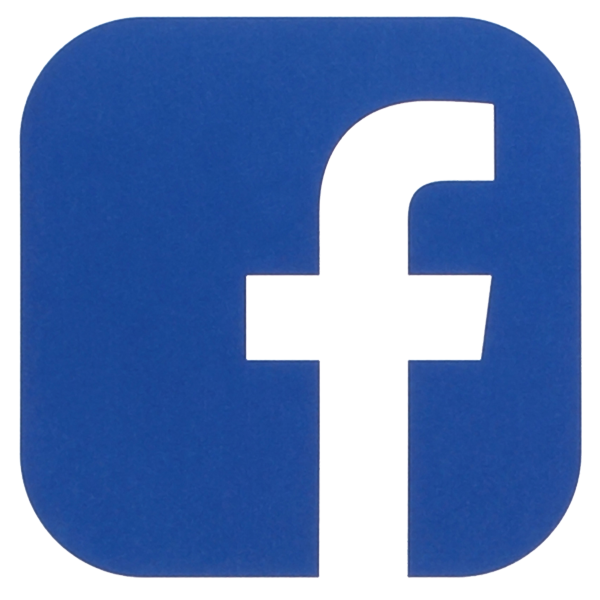 We feature 22 new candlepin lanes with bumpers, fully automatic scoring and entertainment system, new plush sofa seating and tables to enjoy your fun with food and beverages right at the lanes. 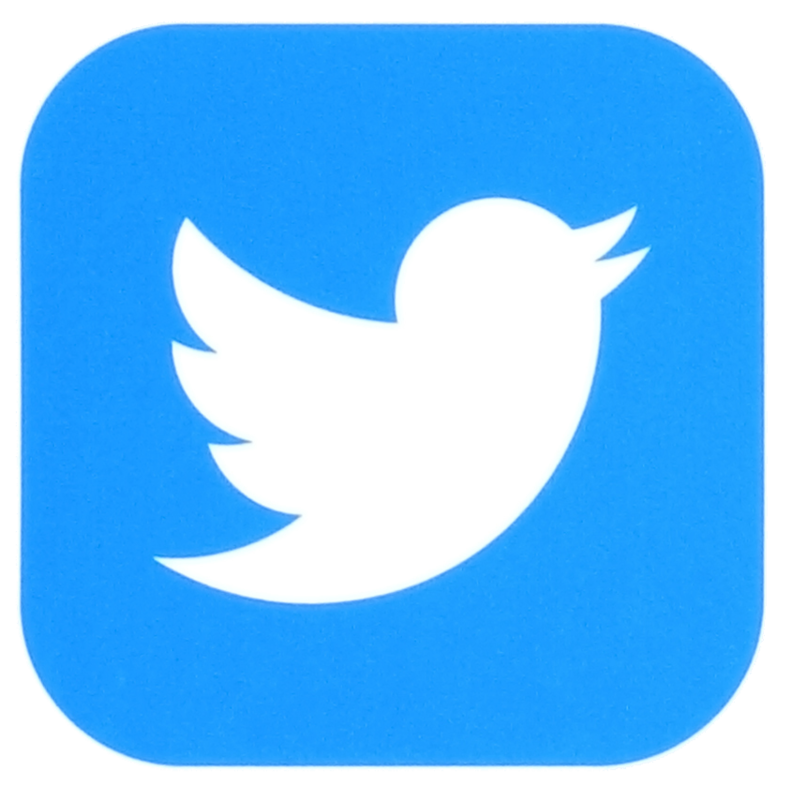 It’s is a great place to have fun times with family and friends. At Bowl-O-Rama, you can have a great time at prices that won’t break your family’s budget. Our lanes are all equipped with bumpers just for kids! Bumpers are great to keep the bowling balls out of the gutters and smiles on the faces of your small children. When looking for family fun or a great social atmosphere in Portsmouth, look no further than Bowl-O-Rama Family Fun Center and our new restaurant, Shenanigans at Bowl-O-Rama! 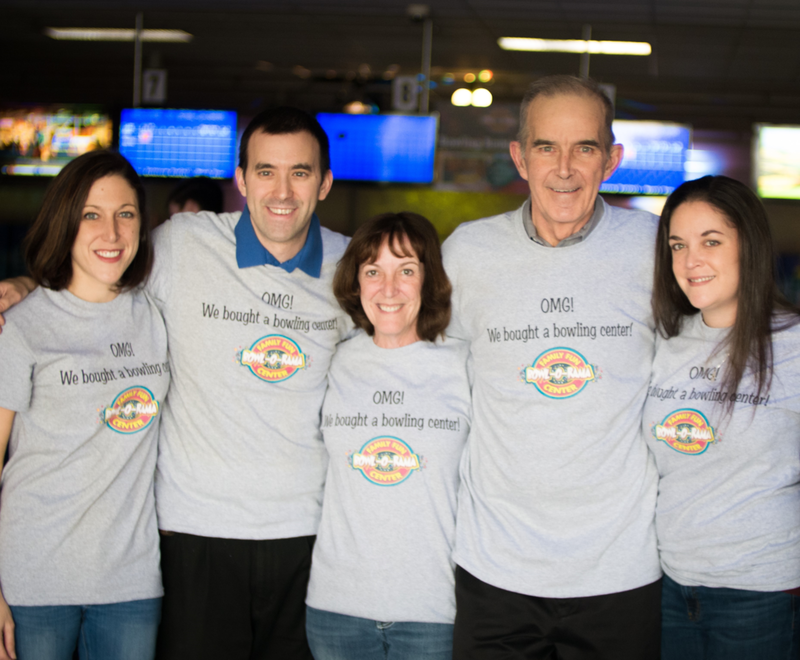 The Maderios family, new owners of Bowl-O-Rama. * Subject to lane availability. We always recommend calling ahead! 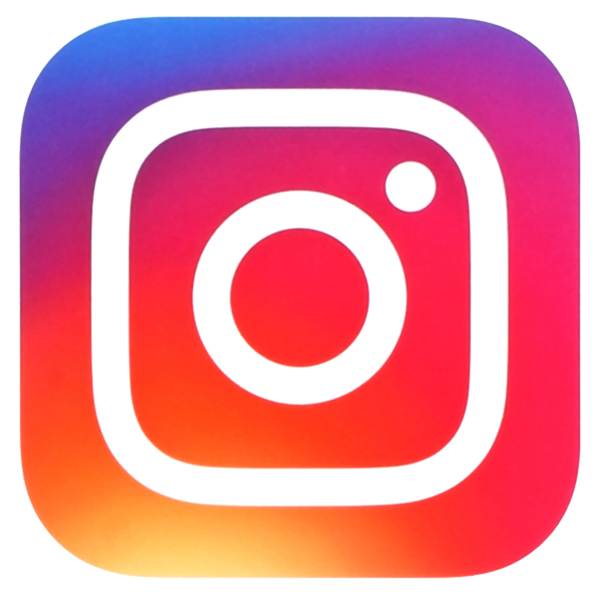 Inspiring Memories Through Food & Fun! Note: We have a strict no outside food and beverage policy at Bowl-O-Rama. We gladly make an exception for birthday cake or cupcakes.